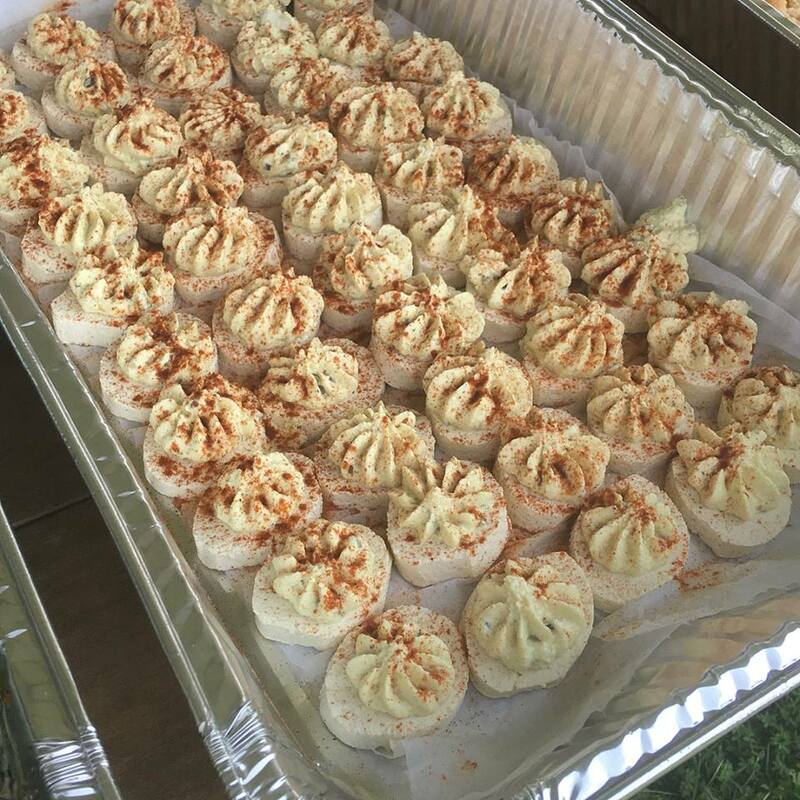 Need food for a special event? Check out our options below. Chopped vegetables atop a fluffy pastry crust covered with a seasoned creamed cheese spread. Mexican Layered Dip All your favorites layered: Refried beans, lettuce, tomato, sour cream, guacamole, and cheese. -Layered chocolate chip cookies, oreos and fudgy brownies. Orders can be placed by emailing Kristie at Kristie@imaginevegancafe.com. Orders must be picked up at the cafe on the designated date or you can pay $15 to have it delivered. A one week notice is preferred for ordering, but last minute orders are accepted if available. A 50% deposit is required at the time of placing an order and the balance is required at pick-up. Orders may be canceled with a 48 hour advance notice and deposit will be returned. If within 48 hours, deposit is forfeited. We look forward to serving you!